Bring your child dinner-they will eat together. Snack will be served during the evening. 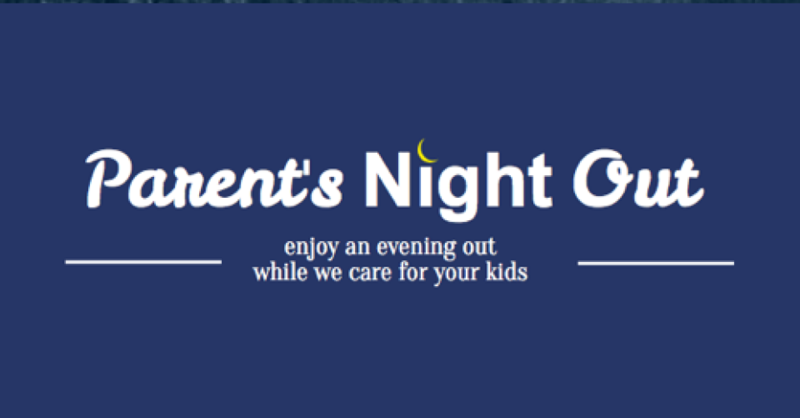 Parents, have an evening out while your children enjoy time with other children in a safe and friendly environment. This month our theme is Friendship and Kindness. We will watch the movie Horton Hears a Who!